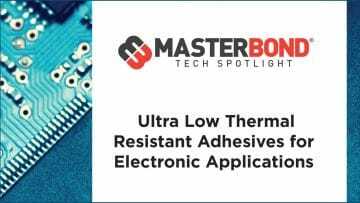 The thermal management of printed circuit boards is of increasing importanceas the power density of components and circuits continues to rise. Thesituation is complicated by the use of boards with multiple sheets of copperembedded in the electrically insulating boards to provide electromagneticshielding and to allow more three-dimensional connectivity of the circuitry bythe use of vias. On account of the much higher thermal conductivity of copper, the thermalproperties are expected to be drastically altered by the embedded layers,possibly introducing overall anisotropy as well as thermal resistance at theinterfaces. N [Wm–1K–1]= [1.69(1 – ZCu/Z)) + 0.0026(ZCu/Z)]–1,where ZCu is the total thickness of continuous Cu layers in a boardof total thickness Z. ZCu and Z must have the same units.